Weaving unexpected and alternative routes through the city and tackling big architectural stories in an authoritative, yet accessible way, The London Ambler is one of the capital’s newest walk experiences and brings to life the many episodes, sagas and adventures of built and unbuilt London! Someone you know loves architecture and London! 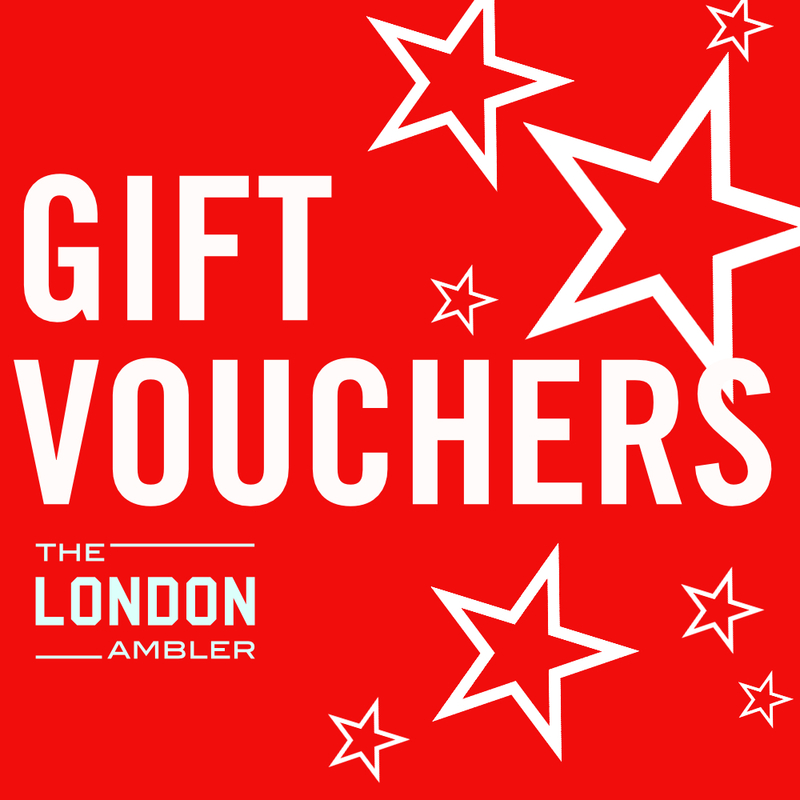 There is no better way of encouraging them to explore the encyclopaedic variety of the city than giving gift vouchers for walks, wanders and ambles through 2019 and 2020 by The London Ambler! Gift vouchers are posted out first class to the name and address of your choice and can be bought as singles or as multiples. © 2019 The London Ambler. All rights reserved.